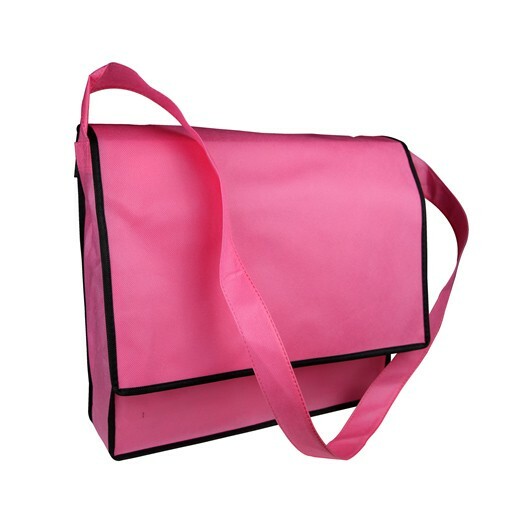 A stronger, longer lasting tote sling bag that looks great with a printed logo. 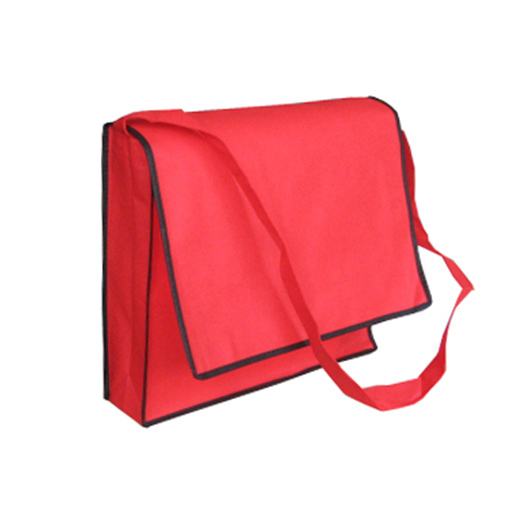 For a longer lasting promotion these Enduro Flap Bags are an excellent choice. 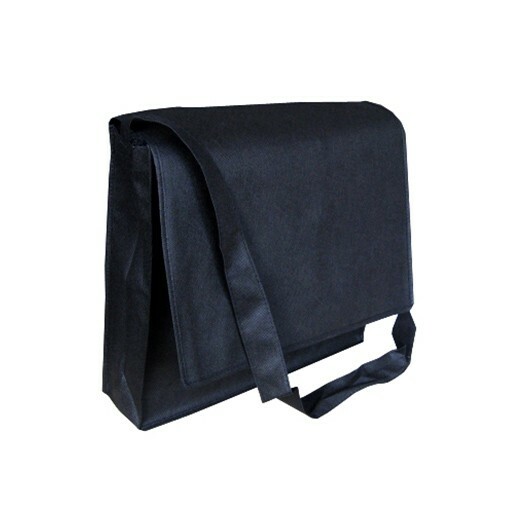 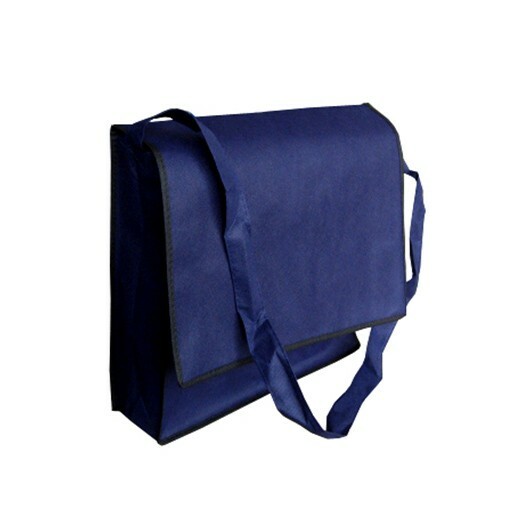 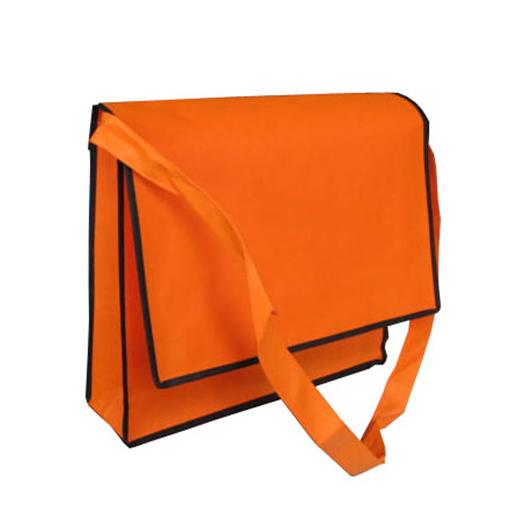 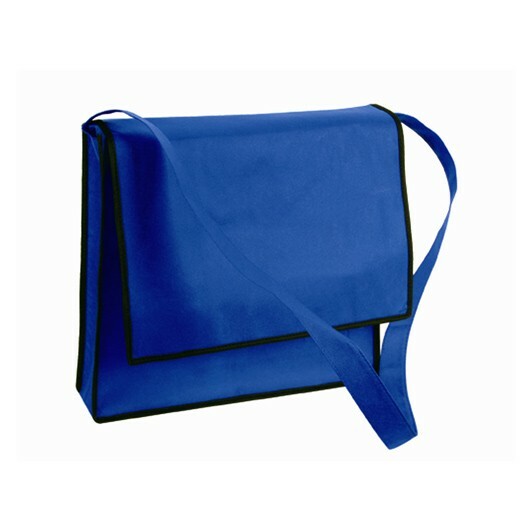 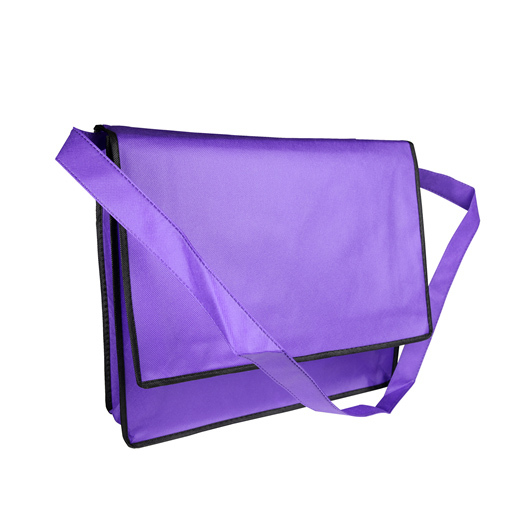 They are manufactured from 90 GSM non woven material and feature bound seams, a shoulder strap and a double layer flap. With totes it's all about the material and unlike most other totes on the market which are made from 80 GSM material these bags have that little bit extra. 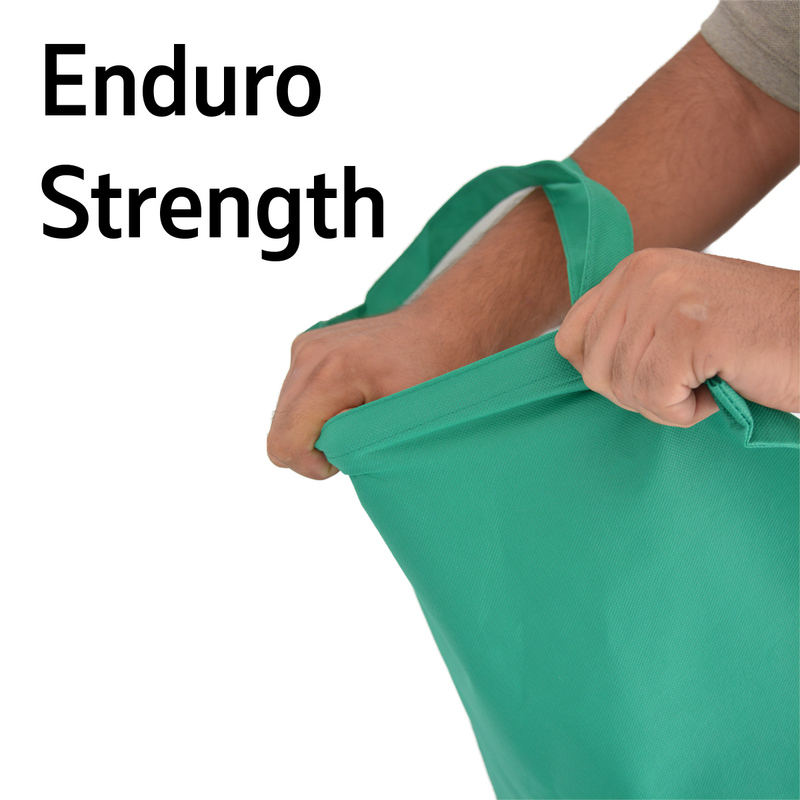 It might not sound like much of a difference but it is noticeable and will last for longer.